The US Congress has appropriated $119 billion for U.S. missile defense projects, including ground-based interceptors in Alaska and California, deployable THAAD interceptors, and radars, according to the Center for Strategic and Budgetary Assessments. The Pentagon has asked Congress for $34.87 billion for these projects between fiscal 2017 and 2021.
lasers are much cheaper to fire. U.S. military officials said “directed energy” is near the point where they could use it on the battlefield. Within 5 years, the military expects to demonstrate shooting down ballistic missiles in the boost phase. In 2012, the US Navy initiated the SSL Technology Maturation (SSL-TM) program, in which industry teams led by BAE Systems, Northrop Grumman, and Raytheon, among others, competed to develop a shipboard laser with a beam power of 100 kW to 150 kW by 2016. Boosting beam power further—to something like 200 kW or 300 kW—could permit a laser to counter at least some ASCMs. Even stronger beam powers—on the order of at least several hundred kW, if not one megawatt (MW) or more—could improve a laser’s effectiveness against ASCMs (Anti-Ship Cruise Missile) and enable it to counter ASBMs (Anti-Ship Ballistic Missile. By 2020, it should be possible to demonstrate a 250-500 kW laser weapon system, one appropriate for deployment on current surface combatants and capable of being a game changer in the Navy’s struggle to address the growing A2/AD challenge. 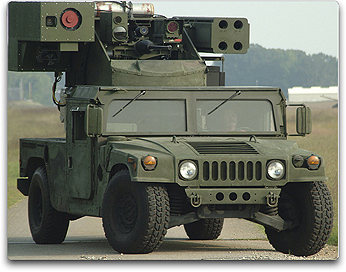 The Army’s Avenger project is a Humvee-mounted system that fires Stinger missiles at cruise missiles, with lasers or other forms of directed energy. 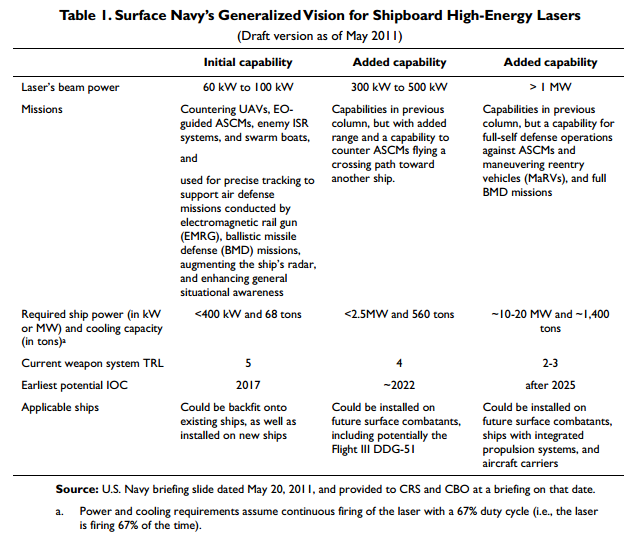 The Navy would want to deploy tactical and point defense lasers on ships in 2020-2025 and then move up to megawatt lasers on aircraft carriers for area defense. The Navy laser development industry teams are led by BAE Systems Plc (BAESY), Northrop Grumman Corp. (NOC) and Raytheon Co. (RTN), to field a more powerful weapon, possibly by 2021. • Lasers with a power level of about 10 kW might be able to counter some UAVs at short range, particularly “soft” UAVs (i.e., those with design features that make them particularly susceptible to laser damage). 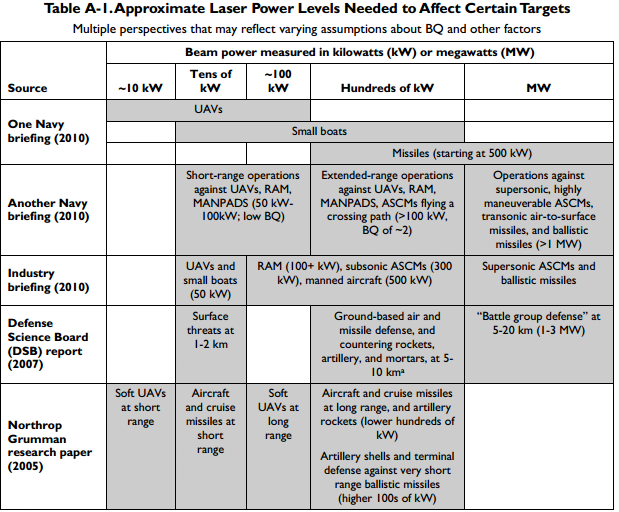 • Lasers with power levels in the tens of kilowatts could have more capability for countering UAVs, and could counter at least some small boats as well. • Lasers with a power level of about 100 kW would have a greater ability for countering UAVs and small boats, as well as some capability for countering rockets, artillery, and mortars. 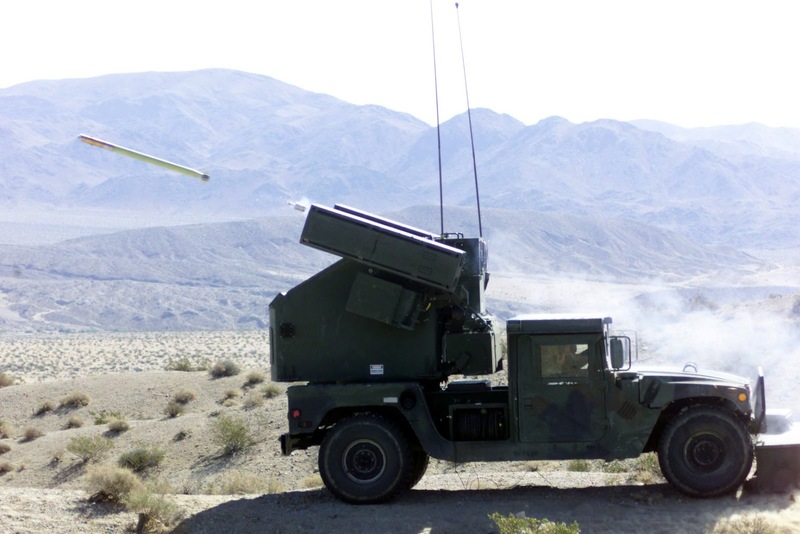 • Lasers with power levels in the hundreds of kilowatts could have greater ability for countering targets mentioned above, and could also counter manned aircraft and some missiles. • Lasers with power levels in the megawatts could have greater ability for countering targets mentioned above—including supersonic ASCMs and ballistic missiles—at ranges of up to about 10 nautical miles. • free electron lasers (FELs). Fiber solid state lasers (SSLs) are widely used in industry—tens of thousands are used by auto and truck manufacturing firms for cutting and welding metal. Consequently, they are considered to be a very robust technology. Another Navy fiber SSL effort is the Tactical Laser System (TLS)—a laser with a beam power of 10 kW that is designed to be added to the Mk 38 25 mm machine guns installed on the decks of many Navy surface ships.25 TLS would augment the Mk 38 machine gun in countering targets such as small boats; it could also assist in providing precise tracking of targets. The Navy in March 2011 awarded a $2.8 million contract to BAE to develop a prototype of the TLS over a 15-month period. Boeing is collaborating with BAE on the project. The TLS effort was initiated following a January 2008 incident involving Iranian small boats.